Beautiful Booze is my first stop when looking for a festive and delicious cocktail. They never fail to provide fun new recipes for us “cocktail enthusiasts” to try! 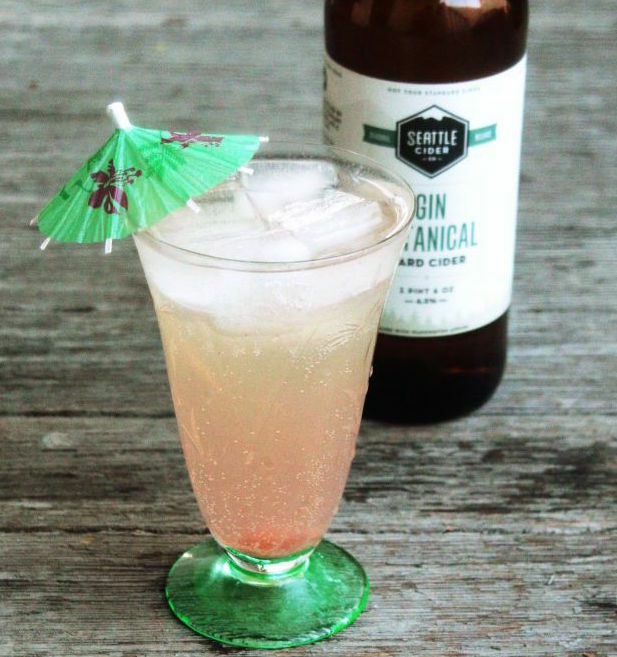 I stumbled upon this spring-inspired beverage and just had to share. 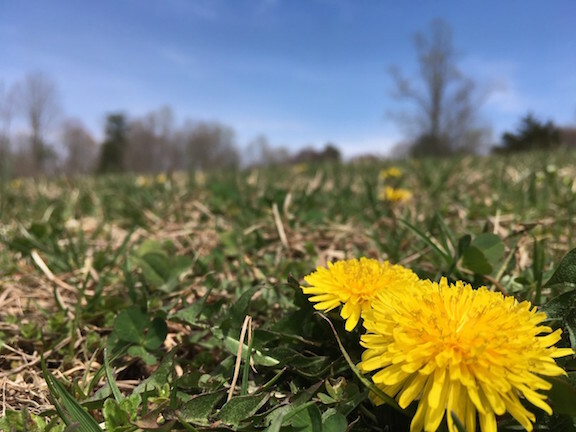 A few items and a little time are all that stands between you and the perfect springtime refreshment. Enjoy! 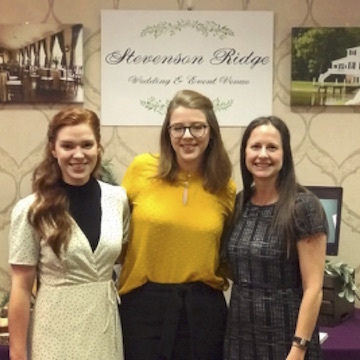 On Sunday, January 6, Jennifer, Cassandra and I snuck out of the office to represent Stevenson Ridge at the Greater Virginia Bridal Show of Fredericksburg. The three of us had a lovely time meeting and chatting with brides, as well as catching up with local vendor friends. 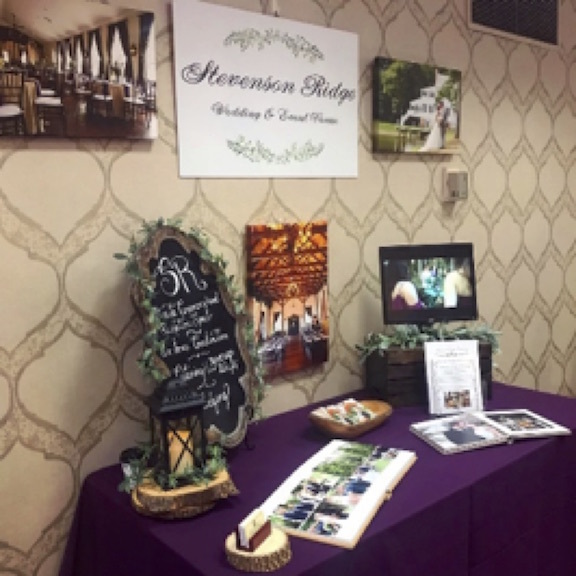 We can’t wait for the next bridal show! 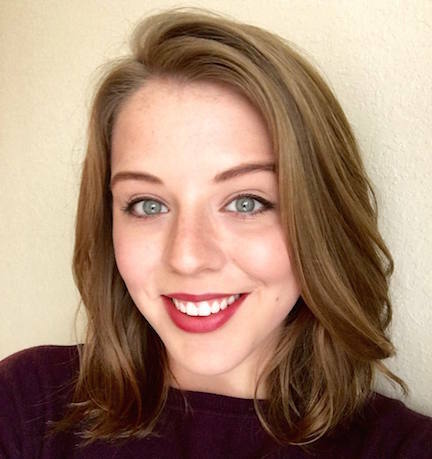 Meet Kellyn, Our Newest Event Coordinator!